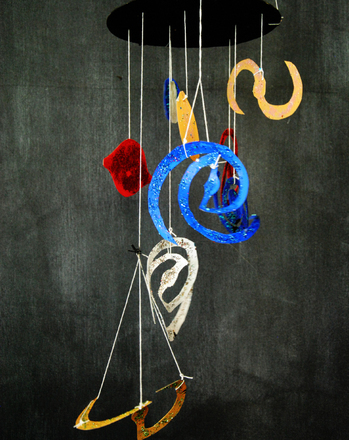 Galaxy mobiles, bedroom planetariums, and homemade jetpacks make up this week's ideas for outer space exploration. 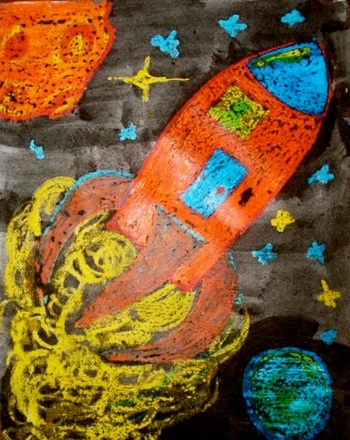 Your young cosmonaut will work on reading comprehension skills, story sequencing, and creative writing while he's having fun diving into the far reaches of our universe. To infinity, and beyond! Your young cosmonaut will work on reading comprehension, story sequencing, and creative writing while he's diving into the far reaches of our universe. 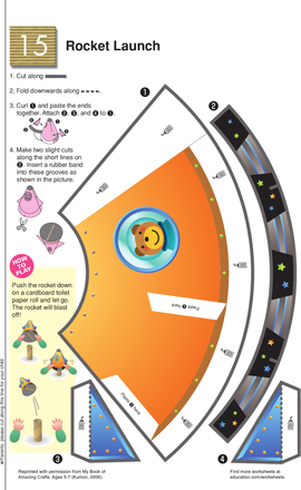 This printable cut-out will give your child the chance to craft his own rocket ship with just scissors, tape, and a toilet paper tube. 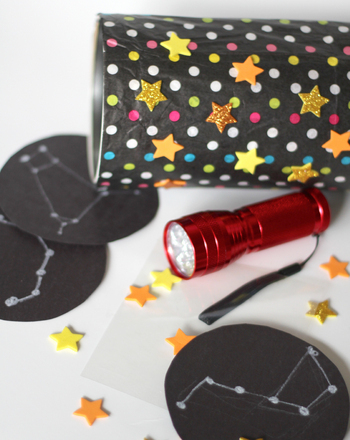 Put an oatmeal box, a flashlight, and some construction paper together and you have the makings of an incredibly cool bedroom planetarium! 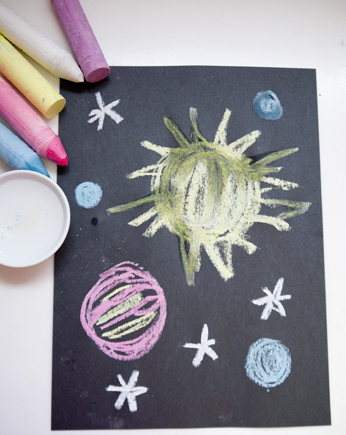 Practise writing by using your imagination to create a story about your experience in outer space! 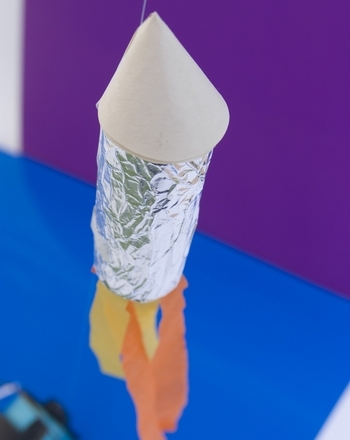 Make a roaring rocket ship toy out of a paper towel roll and some tissue paper. Looking for more reading ideas? 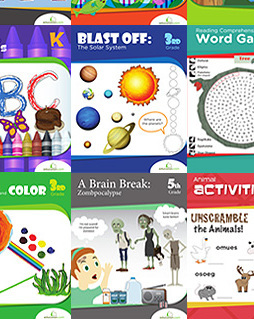 We've picked the best of the best of our most popular workbooks for every grade to help you make the most of your kid's school year. Give your kid a leg up this Back to School season and spark your child's imagination with our picks. Check them out here!